What happens when turning manifested sorceries, face up? 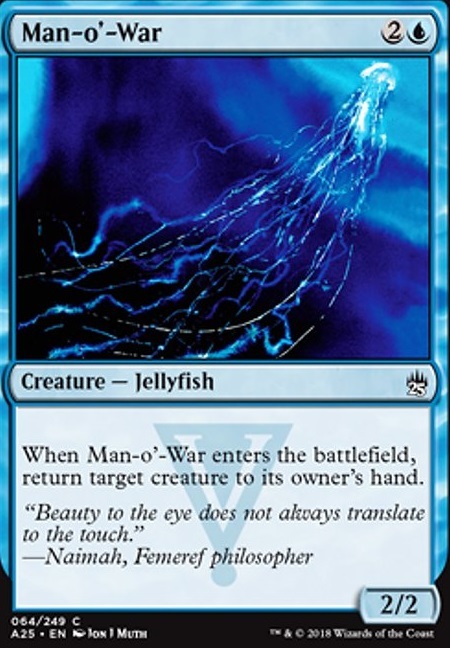 When Man-o'-War enters the battlefield, return target creature to its owner's hand. In a wrath-heavy meta, I think it is worth looking at re-including bounce creatures like Shrieking Drake and Man-o'-War . The bounce creatures, for the sake of putting counters on Animar, effectively count as an extra card in hand for each time you cast them and bounce them back to your hand. They let you play conservatively with your cards, saving you from having to play out your full hand just for the sake of ramping, and as such help cut down on how much card disadvantage you suffer when a wrath lands. I know that the latest Animar lists have cut the bounce creatures except for Kiri-Onna due do them not doing much on their own but I've rarely been unhappy with Shrieking Drake from a card and mana value perspective, and I think that it has even become more reliable as Animar mana-bases have adjusted to provide as much blue mana as possible. 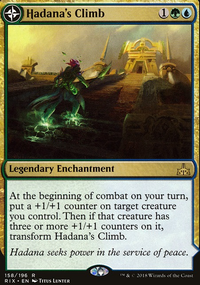 It may not have as much impact in some cEDH metas, but I think that it is a solid inclusion if you know that Animar will have to contend with a significant number of wrath effects. Thank you darkone8 so much for the suggestions. I agree with dropping the Whispersilk Cloak and Approach of the Second Sun . The switching out of Man-o'-War for Reflector Mage is way better value. As for Mana Vault , Enlightened Tutor , and Static Orb ill have to add them to the deck at a later time. I wouldn't run Whispersilk Cloak because it is too expensive of an equip. Also, I wouldn't run Approach of the Second Sun because it is way too overcosted and gives your opponents seven turns to prepare for it. You're missing an Enlightened Tutor to go fetch your win cons and/or stax pieces. 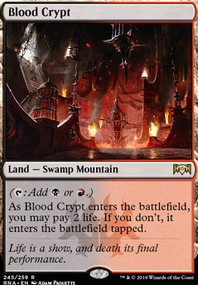 You're only missing two mana rocks - Mana Vault and Sol Ring . I also run Static Orb and tanglewire. I run Reflector Mage instead of Man-o'-War . I would also run Unquestioned Authority to give Brago unblockable and an extra draw off of combat. I run Preordain over Ponder . 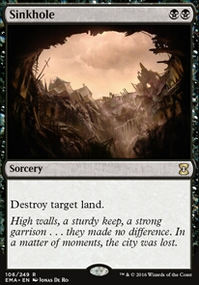 You can also board wipe you opponent by exiling all creatures with Parallax Wave , all lands with Parallax Tide , and all nonland permanents with Oblivion Ring . 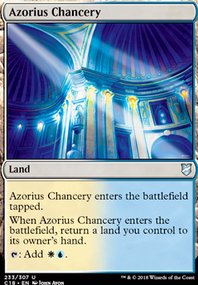 Another way to reach your win con would be to run Tezzeret the Seeker , who makes excellent artifact tutoring. Rhythm of the Wild does everything you want it to do in an Animar deck. Man-o'-War , Dream Stalker , and Shrieking Drake are great additions because they can pump up Animar really quickly by bouncing themselves. These recommendations are more expensive. The best ramp card ever is Bloom Tender . He taps for RGU with your commander out. 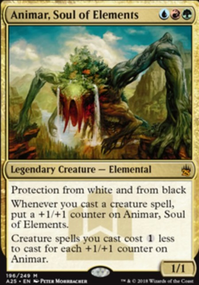 A card I personally love in Animar is Prime Speaker Vannifar . She Gets all the good stuff. I agree with the above comment to include Primordial Sage . You can't have too many of those effects (I mean, you even have Garruk's Packleader ). 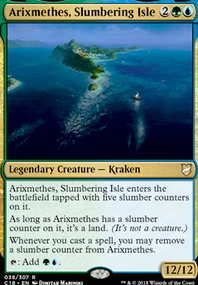 Also, you have Man-o'-War , but I'd like to let you know that there are 2 other creatures which do the same job for less mana: Shrieking Drake and Dream Stalker . Also, put Rattleclaw Mystic back in the deck. He morphs for 0 with your commander at 3 counters, and goes infinite with Cloudstone Curio and any other morph or artifact creature. His unmorph cost also nets you extra mana. He's fantastic. If you're up for it, I have a couple of suggestions for combo lines. I can tell you like combos, because of the cards you have in your deck, so here's some ways to make winning more reliable. Or Trophy Mage --> Cloudstone Curio Because who doesn't want the curio every game? Throw in either Ulamog and you can kill everything. If you have Imperial Recruiter you can skip straight to Spellseeker or Trophy Mage without having to go through multiple tutors or relyingon a draw effect to draw Brutalizer Exarch 's tutored card. But there's more! Imperial Recruiter can tutor Phyrexian Metamorph when becomes the recruiter and tutors Kiri-Onna which can combo tutor. Let me explain. 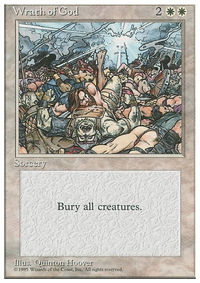 Kiri-onna bounces phyrexian metamorph, which comes into play as a copy of Kiri-onna and bounces kiri-onna. Then play kiri-onna to bounce both the metamorph and imperial recruiter. Now you have a repeatable tutor and can search up Palinchron and play your deck. But only do these if you feel like they help you win. You know, while simic doesn't destroy creatures, you can still remove them: Willow Satyr , Sower of Temptation , Watertrap Weaver , Man-o'-War , etc.